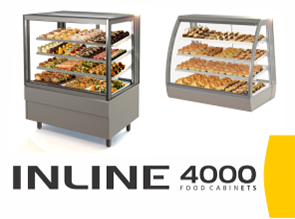 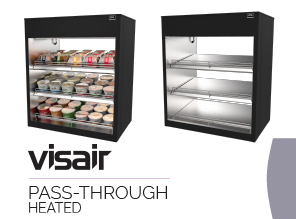 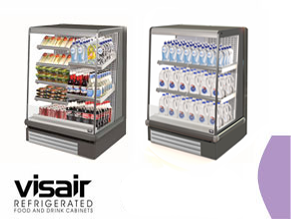 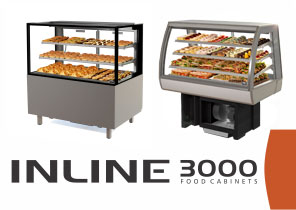 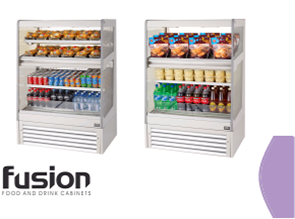 Cross merchandising of heated and refrigerated products in one compact space. 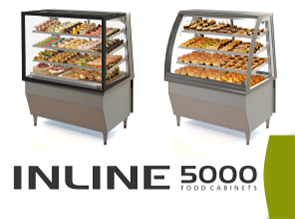 Ideal for aisle ends or point-of-sale impulse, increase your sales and deliver consumers what they want, where they want it. 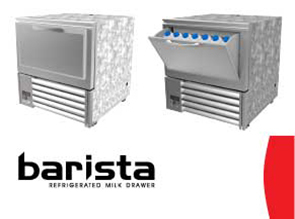 Ergonomically designed as an innovative solution for café environments, the Barista Refrigerated Milk Drawer is the best in class solution for high capacity milk storage. 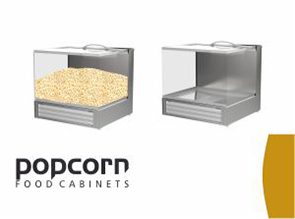 Designed as a cost effective solution for cinema and c-store, the Popcorn Warmer is a heated display for popcorn in one compact space. 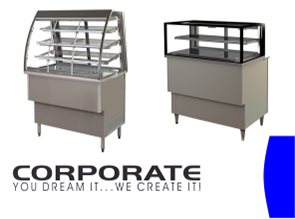 Ideal for point of sale counter impulse. 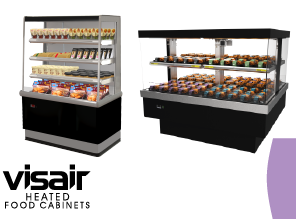 The Heated Pass Through merchandiser has been created for busy supermarkets, C-stores and food service outlets that require high capacity heated products displayed at their best. 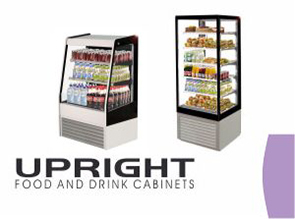 We chose FPG display cabinets for all food outlets at Christchurch airport, selling a variety of heated and chilled foods. 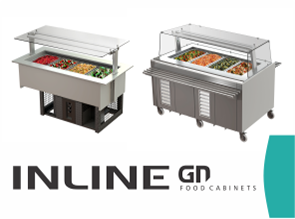 The look and performance of the units is excellent, combining this with ease of care and maintenance, FPG is a great choice to partner with.